ZuluTest Reviews (NEW 2019) - Does ZuluTest Work? 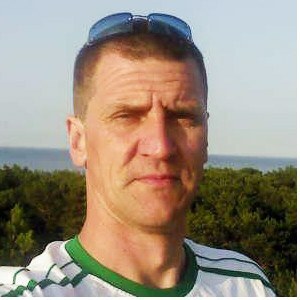 It is a known fact that men will start to experience low energy and less strength when they reach the age of 35 years. This is something that can be attributed to reduced testosterone production in the body. Naturally, all men start to realize a reduction of production of the hormone in the body by the age of 30. This is why it is advisable for men who are above the age of thirty to use testosterone boosters like ZuluTEST. This T booster is formulated with purely natural plant extracts from continental Africa. Let us take a detailed look at the supplement to find out if it is the right product you can take home and benefit from. ZuluTest Claims & Features – What You Need To Know? This supplement is manufactured by a company called Africa Wild Natural LLC. This is a company that also makes other health supplements and then offers them for sale to its customers. The manufacturer of the supplement claims it uses herbs sourced solely from the African continent. This is something that makes the supplement quite unique because most supplements aren’t usually formulated with ingredients sourced from the continent. Now the supplement is designed to help the user boost muscle growth and strength, reduce body fat, and improve mood and mental focus. While these claims look too good and appealing there is not any single clinical test or trial shown by this company to help back its claims. 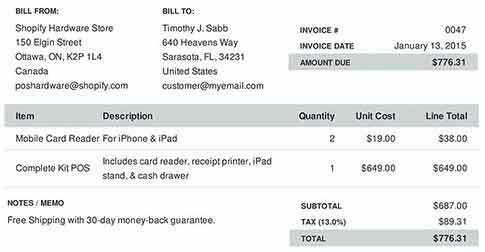 In fact, there are some reviews by some people online who claim that they used the product and it did not work for them as they had expected. Any strong supplement that can be believed usually boasts of clinically proven ingredients. Let us now take a look into the each of the ingredients used in the formulation of the supplement. What Are The Ingredients Used In ZuluTEST? Bulbine Natalensis – This is natural African traditional aphrodisiac widely used in various African tribes for various ailments. Other studies also suggest that it helps to boost the production of testosterone in the body. Massularia Accuminata – This is herb is not widely known and although there have been tests carried on animals and proven to boost testosterone in human you may need very high doses for meaningful results. Mondia Whitei – African plant that is most commonly used to cure digestion issues and also to boost appetite. There is clearly no scientific evidence to prove that this ingredient will help in the production of testosterone in the body. Typha Capensis (Zulu love root) – This plant is most commonly used in Africa to boost the libido although no proper research has been conducted on it to prove such claims. Eriosema kraussianum – This is yet another African root extract that is used to enhance libido and sexual performance. This ingredient also hasn’t been tested to establish if indeed it helps to spice the libido or even promote the natural production of testosterone in the body. ZuluTest Review – How Does It Work? 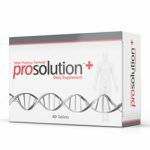 According to the company that manufactures the supplement the perfect blend of natural extracts that they have used in the supplement all work to help the body produce testosterone. With increased testosterone production in the body, you automatically stand to achieve more muscle growth and development. What are the Benefits of ZuluTest? It does not require any prescription to be used. It can be used by men of all ages. What are the Drawbacks of ZuluTest? These ingredients that have been used have no clear scientific backing. There are reviews online that suggest that the supplement causes side effects. The ingredients which have been used have just been tested on animals and not humans. You are advised to take between 2-3 servings of the supplement every day with plenty of water. 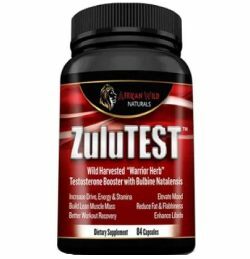 ZuluTEST is a testosterone boosting supplement that is formulated with natural herbal extracts sourced exclusively from the African continent. Critics of the supplement argue that the ingredients used in the formulation of the supplement are only tested on animals and not humans. This according to them does not make it such a good supplement to go for.